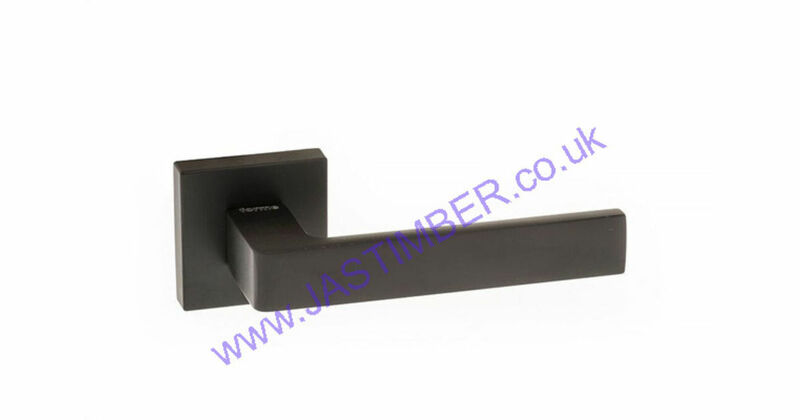 Atlantic Forme Designer Lever Door Handles available to buy from JAS Timber! 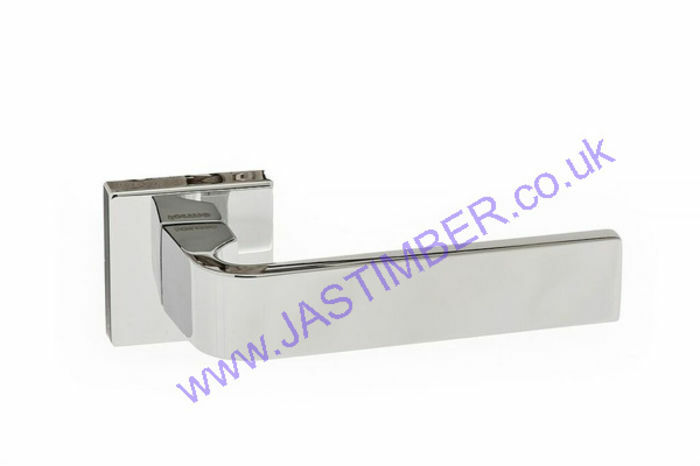 Atlantic Forme Door Handles are available to buy online now from JAS Timber with FREE DELIVERY when you spend over £75 (+ VAT)! The stylish and modern Atlantic Forme Designer Lever Door Handles are made in Italy and available on either a Minimal Square Rose or Contempo Round Rose. 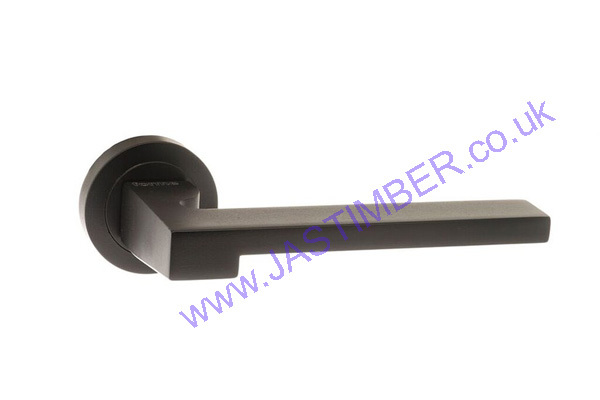 The Atlantic Forme Lever Door Handles are available in Polished Chrome, Satin Chrome and Yester Bronze, with a select few also available in Matt Black. 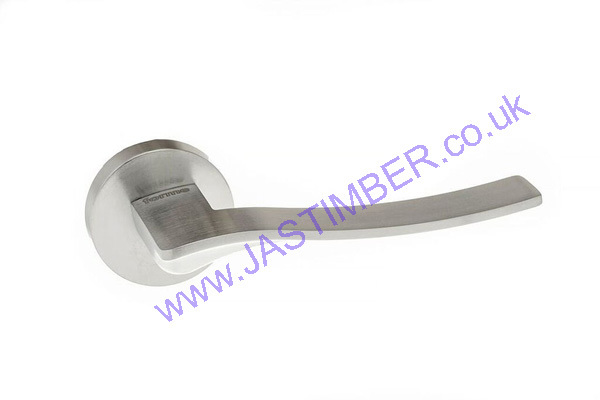 There is FREE DELIVERY when you spend over £75 (+ VAT) on all Atlantic Door Handles, only from JAS Timber.